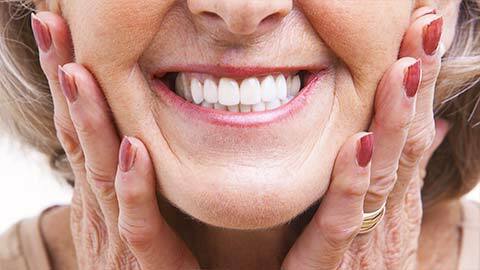 Midtown Dentures | LLM Dental Associates, P.C. If you’re missing several teeth, you may want to consider having dentures made - a removable prosthesis that will look like real teeth. 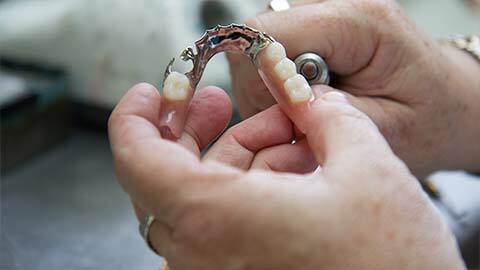 Dentures can also be secured in place by the use of dental implants. This provides the best retention and stability and prevents further loss of jaw bone. If you need more information about Dentures in Midtown, contact us today.